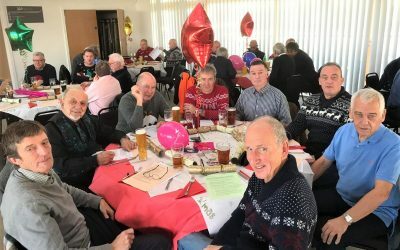 A warm and friendly tennis club for players of all standards and ages. We offer plenty of opportunities for social and competitive tennis, with league-topping teams, well-supported mix-in sessions and coaching programmes for adults and juniors. 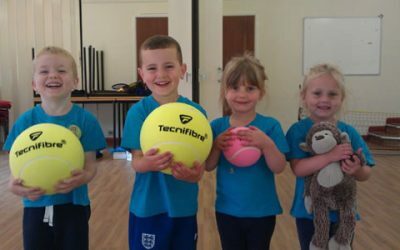 Fun play for toddlers and young children, teaching the fundementals for long term athletic development. 3 Separate age groups for ages from 18 months to 5 years. Classes are suited to both Boys and Girls and are generally held outdoors, hence the name Muddy Boots! Dance Education Centre is a Theatre Arts school created to nurture children’s love of dance from Mini Music and Movement at 8 months, to Pre-School Tap and Ballet at 2 years old and through to major advanced grades. Dance and fitness classes for children and adults in Weybridge, Addlestone, Woodham, Woking and New Haw, Surrey. Kate is a qualified Royal Academy of Dance ballet teacher specialising in teaching dance to children as young as 18 months. 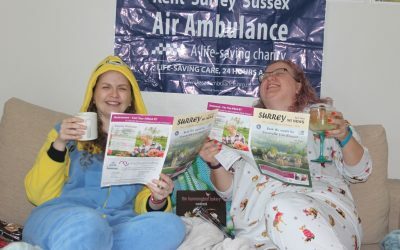 Flipside now runs classes six days a week, has approx. 170 students aged 2-19, practices ballet, contemporary, jazz, hip- hop/street, tap, musical theatre dance styles and is based in larger, better-equipped premises with semi-sprung flooring and mirrors. Swimming with your baby is one of the most extraordinary, thrilling and bonding things you’ll ever do. Along with the fun and developmental aspects, there’s a lot of technical stuff to consider. That’s where we come in, Water Babies, the UK’s leading baby swim school. We offer swimming classes for babies and toddlers that teach children to swim by having fun in the water. Let us teach your young ones to be waterbabes through the use of songs, games, movement and word association. 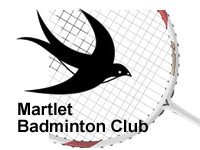 Martlet Badminton Club is a friendly mixed club playing a strong level of competitive badminton. 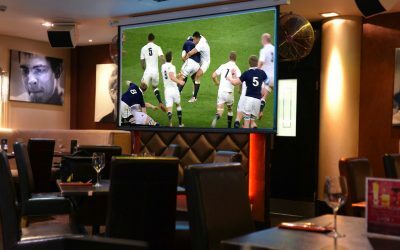 Not suitable for beginners or players unfamiliar with league standard play. 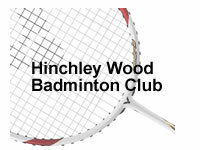 Friendly Elmbridge badminton club at Hinchley Wood School welcomes visitors and new members. Elmbridge & Local Judo Classes Open To The Public at Halls & Sports Centres in Walton on Thames, Stoke D’Abernon Cobham, Long Ditton, Charlton near Shepperton, Hampton Court, Hinchley Wood and Tolworth. Classes are taught in a manner to encourage the ability, technique and speed of the student at a pace they are comfortable with. The aim is to progress fitness which in turn increases stamina, flexibility, co-ordination and endurance. 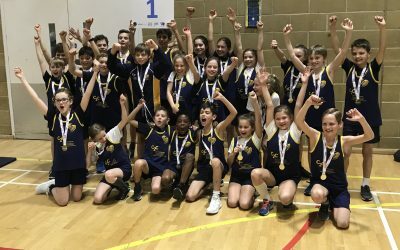 Weybridge Sports is a family run business that has been serving the local sports and fitness community for over 40 years. We stock a very large range of footwear, sportswear, equipment and accessories. Yoga for all ages and capabilities, including yoga therapy, pregnancy yoga and mother & baby yoga. 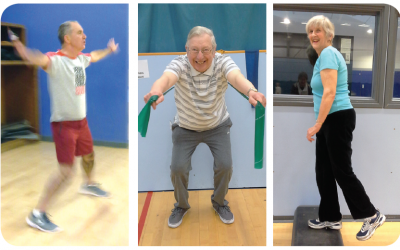 Here’s a selection of future and recent events / information about classes for Sports and Fitness. For a full listing , select the News and Events section from the main menu.